British Railways Past & Present - No. 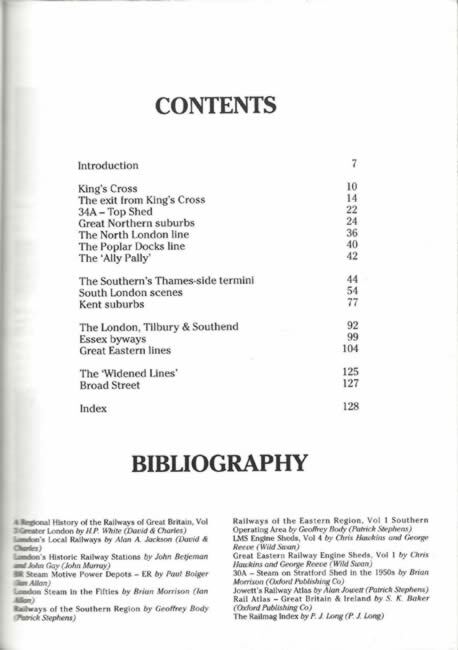 7: North East, East and South East London. 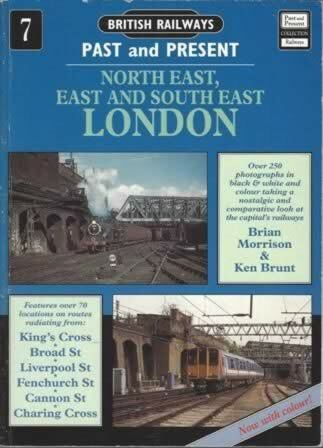 This book has been written by Brian Morrison & Ken Brunt and was published by Past & Present Publications.